IDW welcomes Julie Andersen to the team! Infinity Dental Web would like to wish everyone an amazing weekend! Mid May is normally much warmer here in sunny Arizona, and can often reach up to 100 degrees this time of year. However, this year’s temperatures have remained in the pleasant 80s. This is a wonderful reprieve for us. How effective is your Facebook Business Page, Twitter and YouTube Channel at converting dental patients? 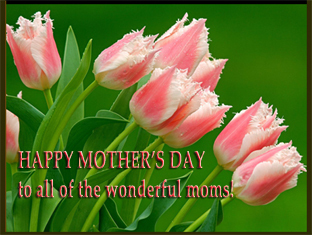 Infinity Dental Web warmly wishes all of the wonderful moms a Happy Mother’s Day this coming Sunday!